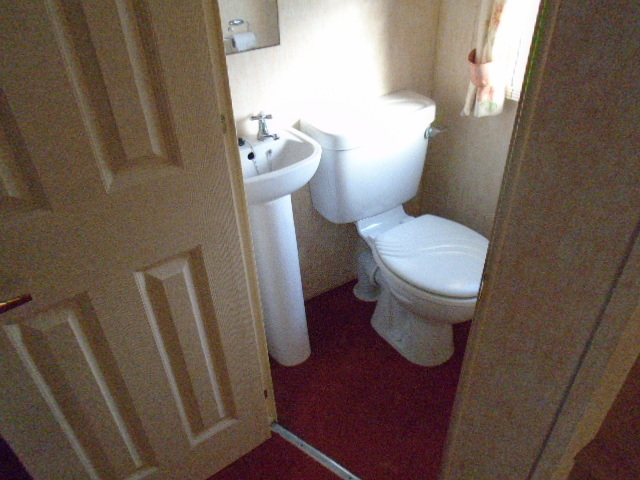 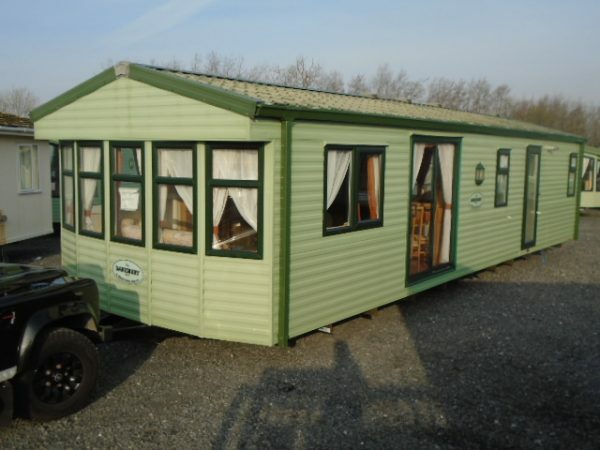 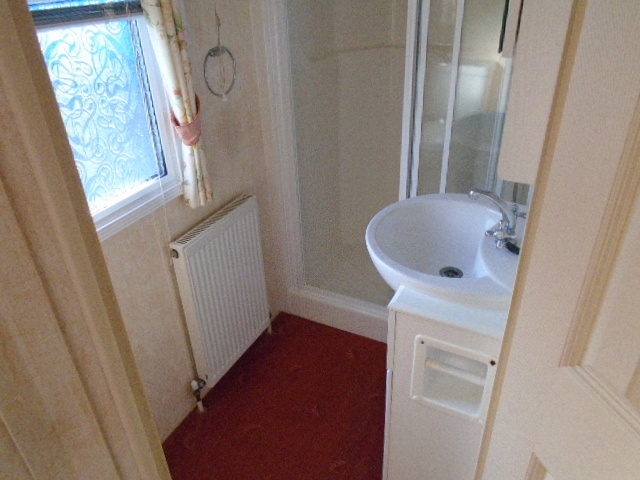 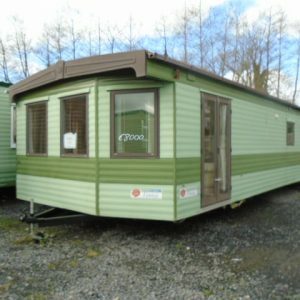 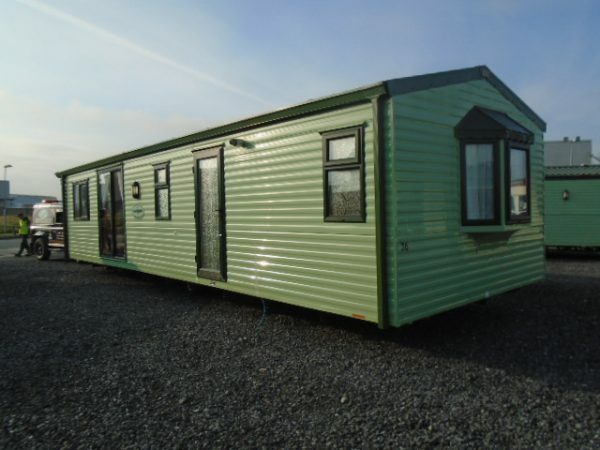 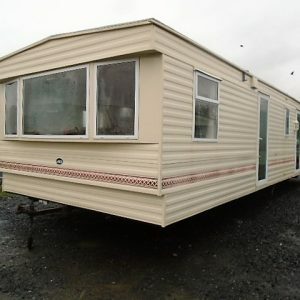 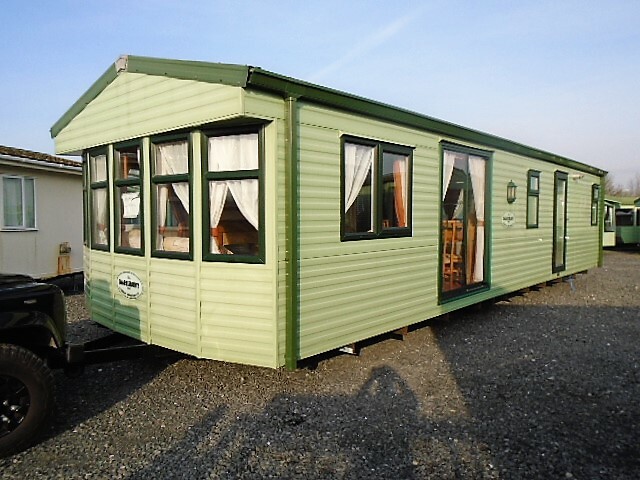 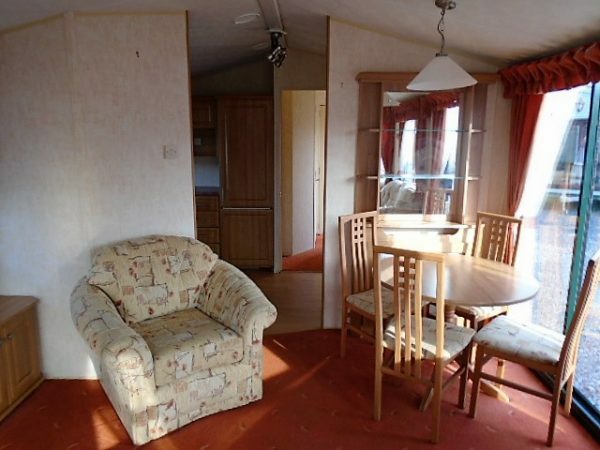 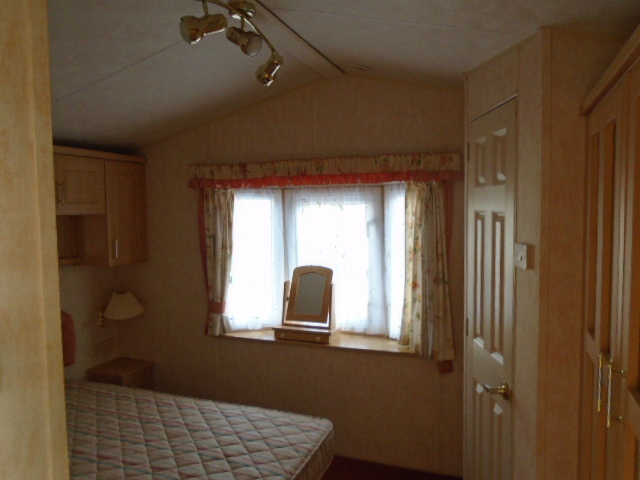 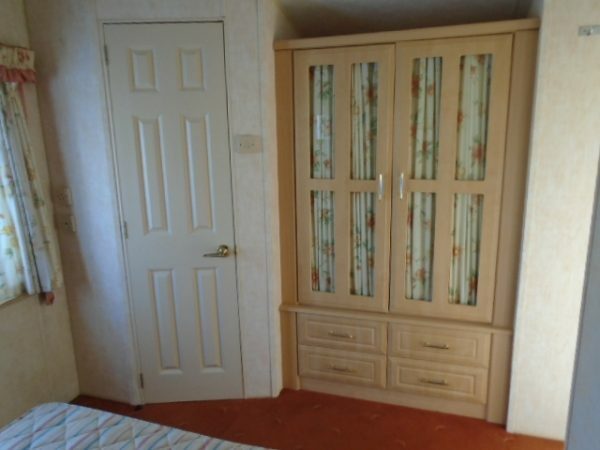 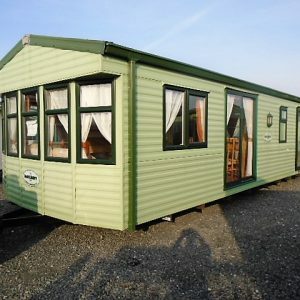 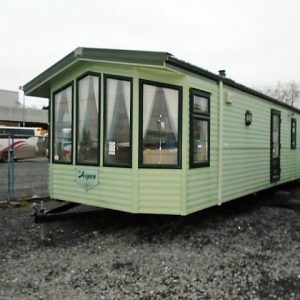 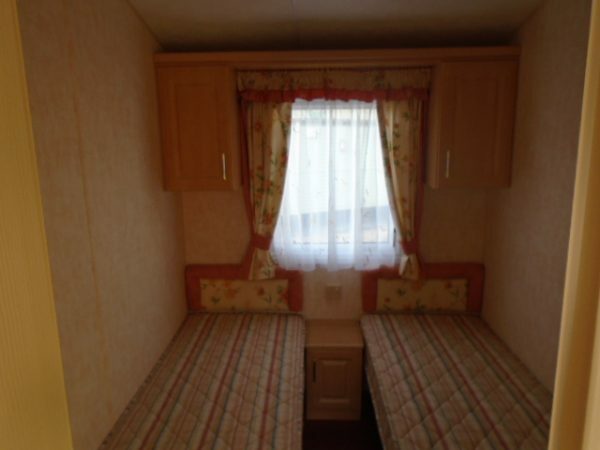 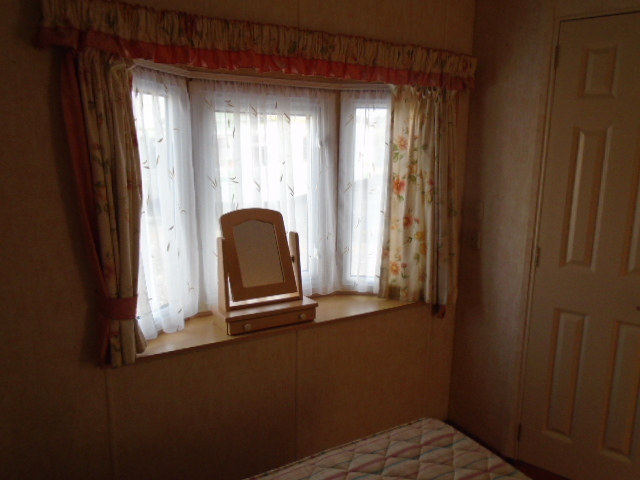 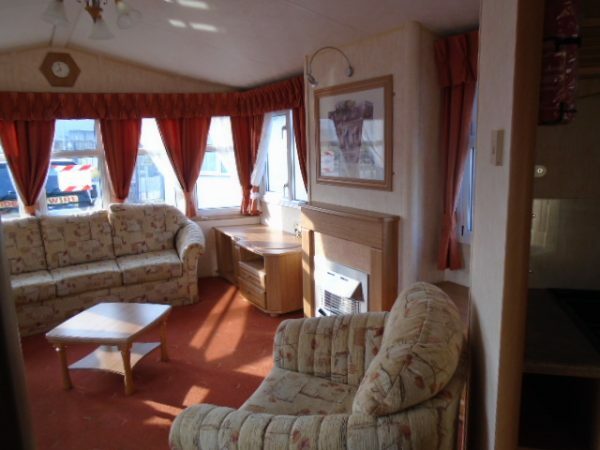 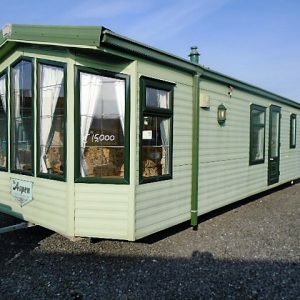 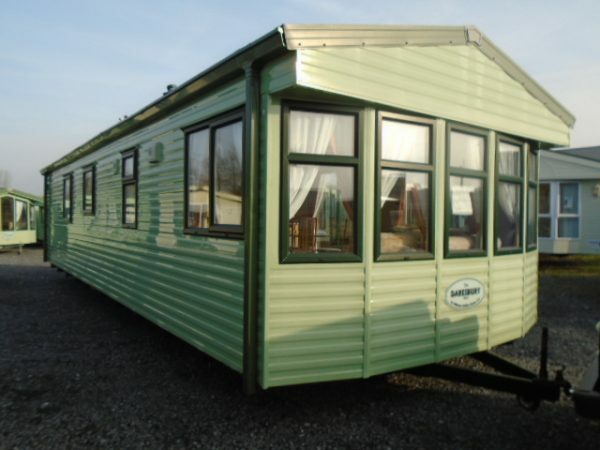 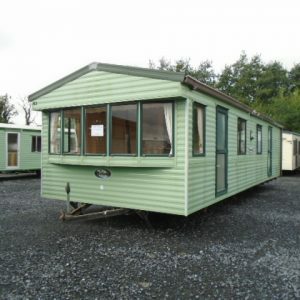 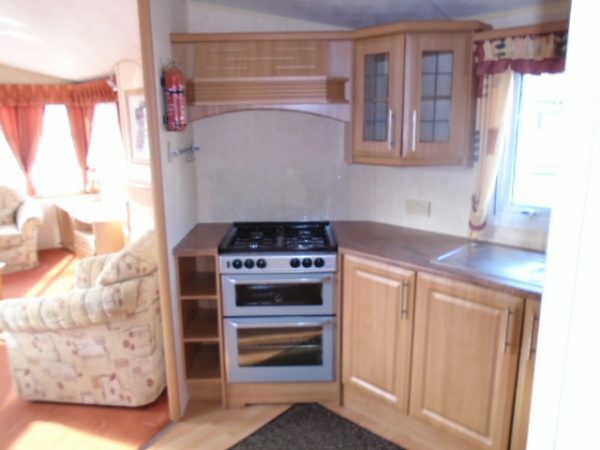 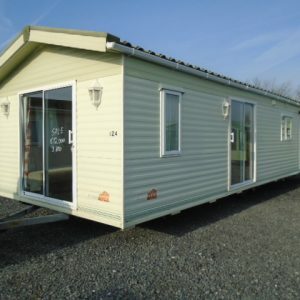 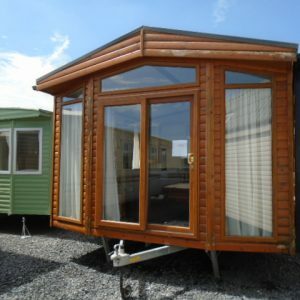 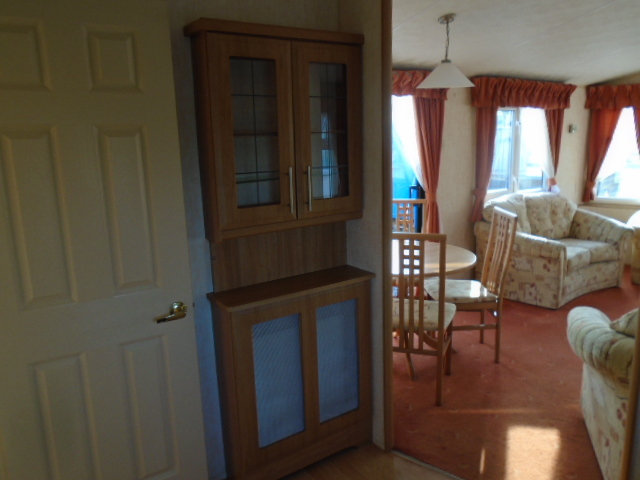 This is a lovely example of the special edition Willerby Daresbury. 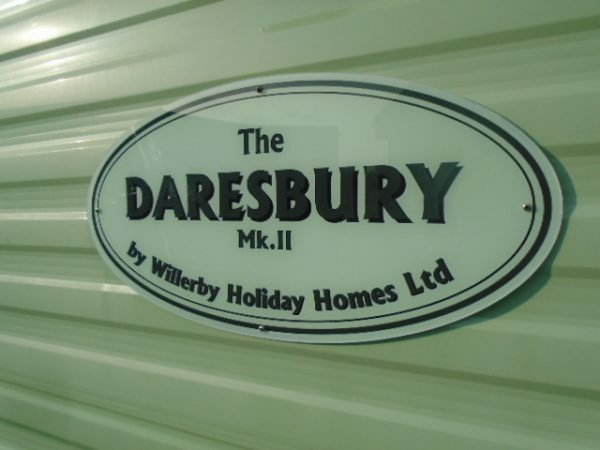 The Daresbury was made as a special edition and brings together many of the best bits of other models of caravan. 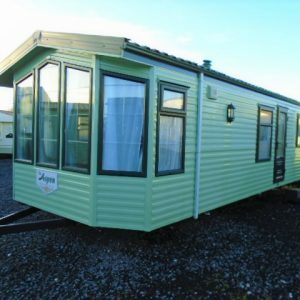 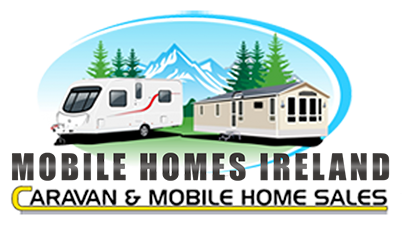 The holiday home is extremely comfortable with full central heating, upvc double glazing, domestic quality separate lounge suite. 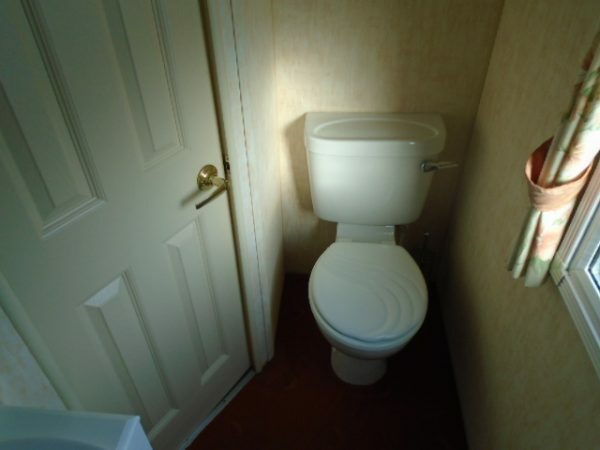 The master bedroom benefits from having its own ensuite toilet. 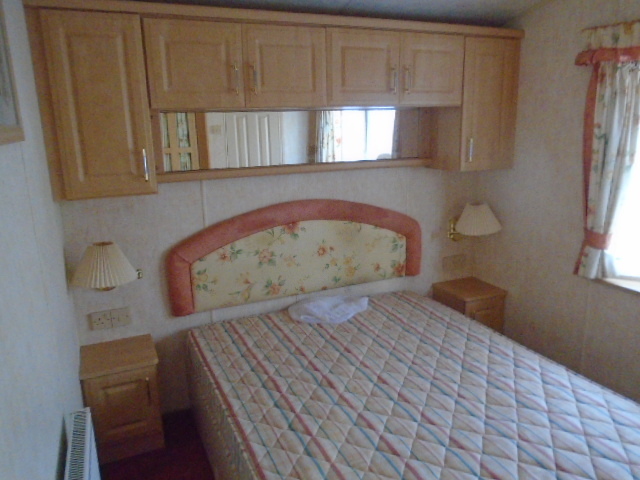 The second bedroom has twin beds which still have their covers on as they left the factory!! 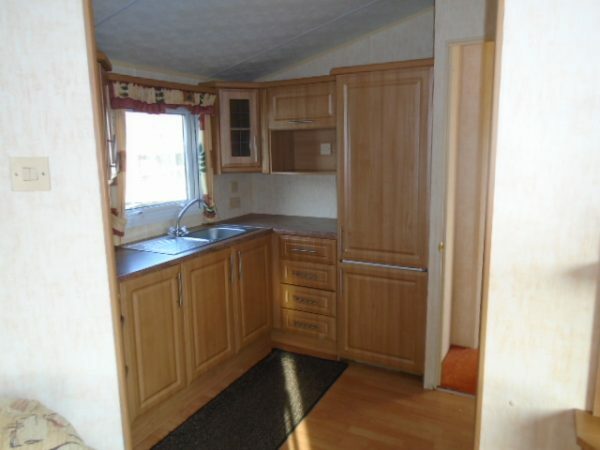 Moving into the kitchen, plenty of storage and built in fridge freezer make this extremely convenient. 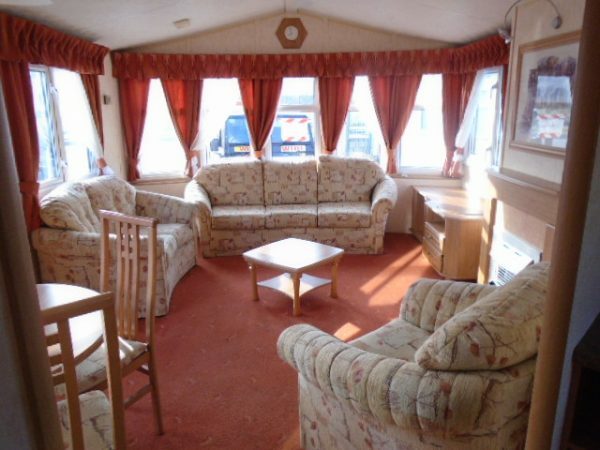 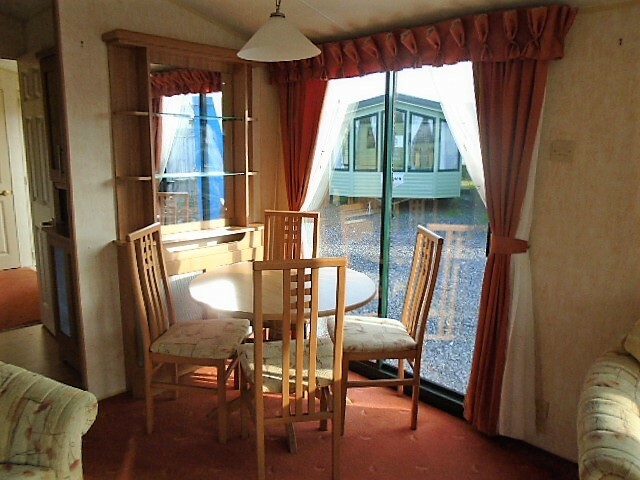 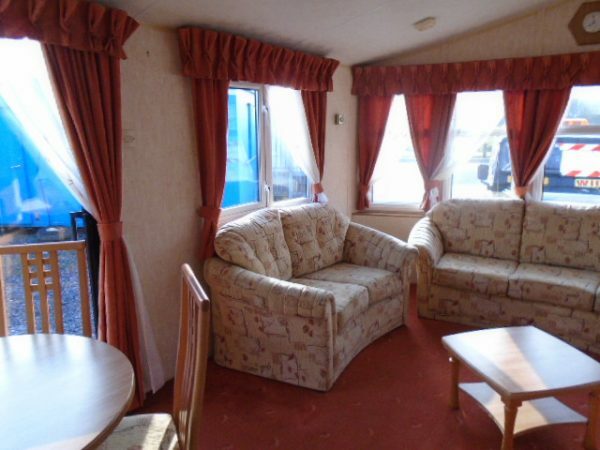 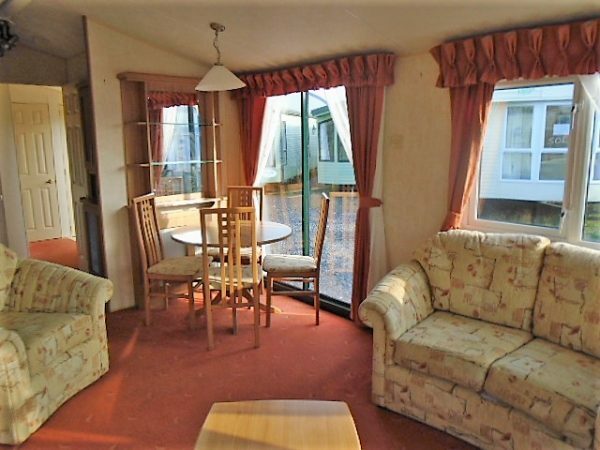 The lounge area has windows across the complete front of the caravan, this along with the sliding patio door make it a very light and airy place to relax.